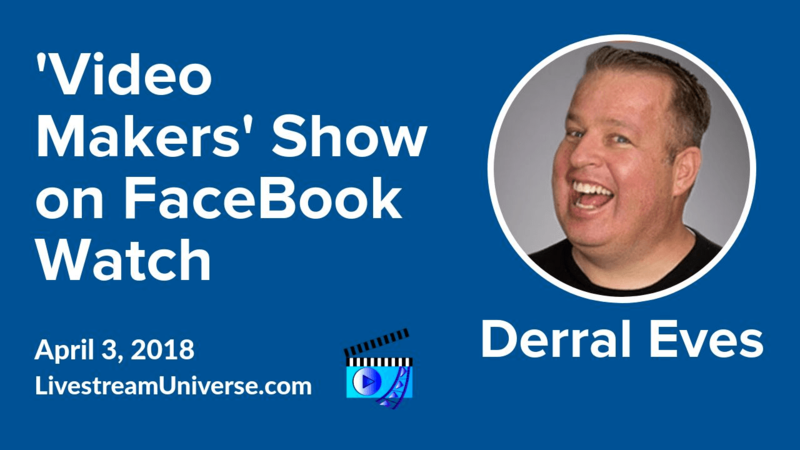 Tag Archives for " Derral Eves "
Ross Brand with your Livestream Universe Update for Thursday, October 4th, 2018. 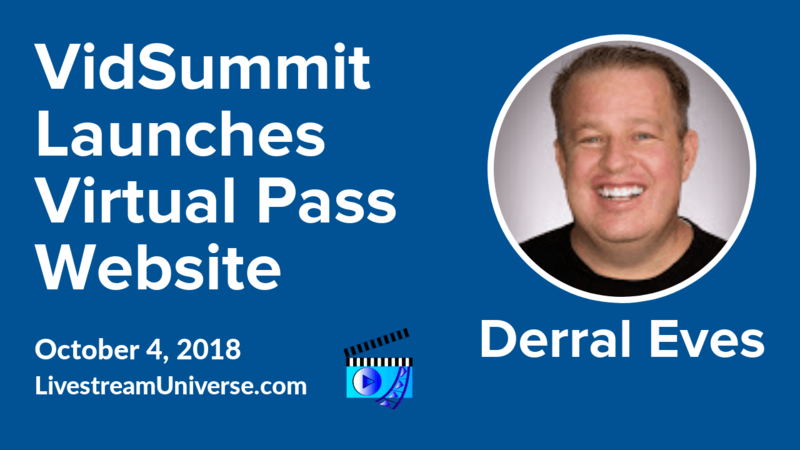 VidSummit is launching it’s Virtual Pass website today. The event for video creators will be held next week in Los Angeles. If you can’t attend in person, the Virtual Pass enables you to watch the sessions live on your computer or phone. It also includes the recorded videos from each session. Featured speakers include Gary Vaynerchuk, Pete McKinnon, Shaun McBride aka Shonduras and many more of the top 1% of video influencers. They’ll be sharing their secrets for quickly growing an audience and turning videos into sales. #LivestreamDeals starts at 7pm ET tonight on the Livestream Universe Facebook page. RossBrand.Live takes you there. 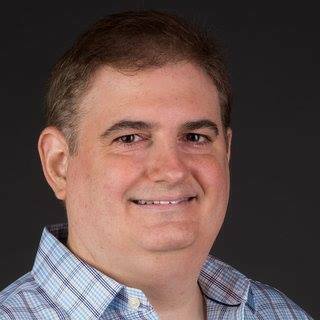 At 2pm ET – It’s The Bot Signal with RJ Redden. Learn all about messenger bots from one of the leading experts and practitioners. That’s on the Black Belt Bots Facebook page. At 5:30pm ET – It’s the Red Carpet Guide to Visibility and Influence. Hollywood Insider Joie Gharrity welcomes Caren Glasser of The Little White Lie Show. They’ll share a special announcement. Watch it on the 113 Branding Facebook page. At 9pm ET – Jim Collison hosts Home Gadget Geeks. View at theaverageguy.tv/live.